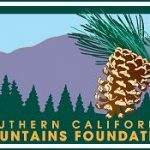 The Southern California Mountains Foundation is proud to announce Arrowhead® Brand Mountain Spring Water, a Nestlé Waters North America brand, has donated 90 acres of land in the Angeles Oaks area of the San Bernardino Mountains. 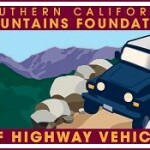 Arrowhead Water shares a prestigious history with the nonprofit Southern California Mountains Foundation as co-founder and funding partner while serving long-term on the Foundation’s board of directors. This is their largest donation to-date. The donated land will be used for a number of the Foundation’s programs. 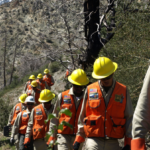 Chief among them is outdoor training in a natural setting for the organization’s Urban Conservation Corps program, one of six programs managed by the Mountains Foundation. The land is invaluable to the organization’s capacity-building efforts in continuing their initiatives of conservation, environmental education and responsible recreation for the next 20 plus years. 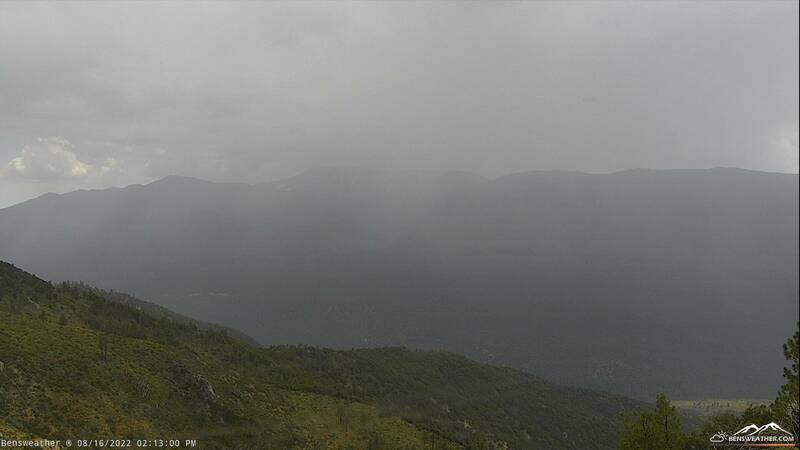 Arrowhead Mountain Spring Water brand was established in the San Bernardino Mountains over 120 years ago, and is committed to caring for its spring sites and surrounding ecosystems. 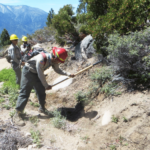 Arrowhead supports environmental and water stewardship programs throughout the West Coast, but focuses specifically on efforts in communities closest to its spring sources.